What made St Joseph’s Home decide to have a childcare centre? What lessons have we learnt from one another? And going forward, what we can expect of future eldercare spaces? 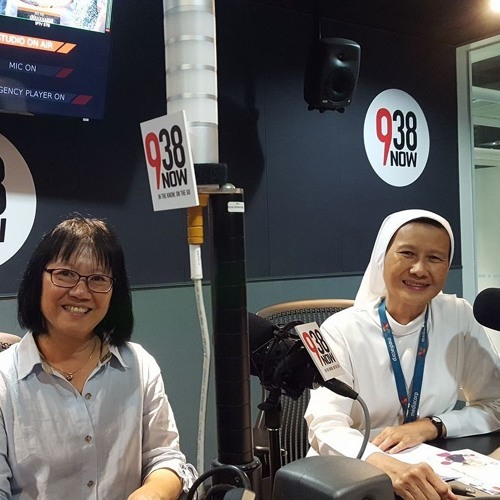 Sr Geraldine and Frances discussed the topic of inter-generational interaction and its impact on live radio talkshow at Mediacorp with Susan Ng. Listen to it again here.